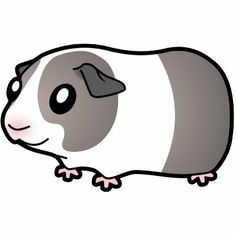 Guinea Pig sitting on bottom and looking curious. 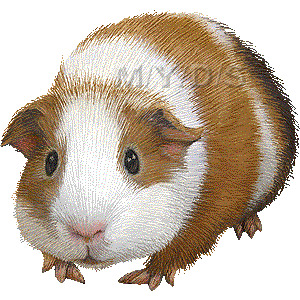 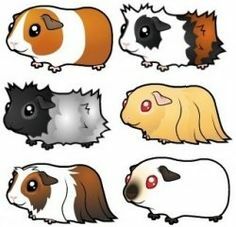 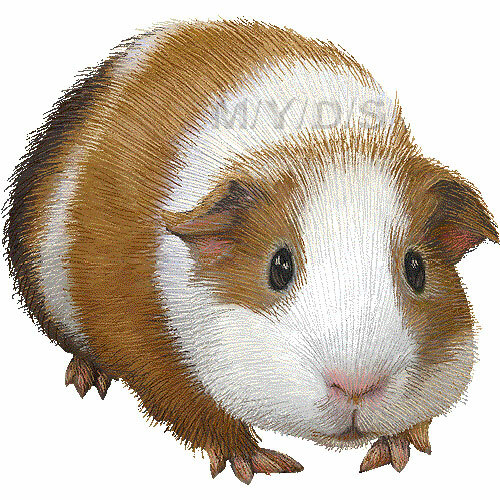 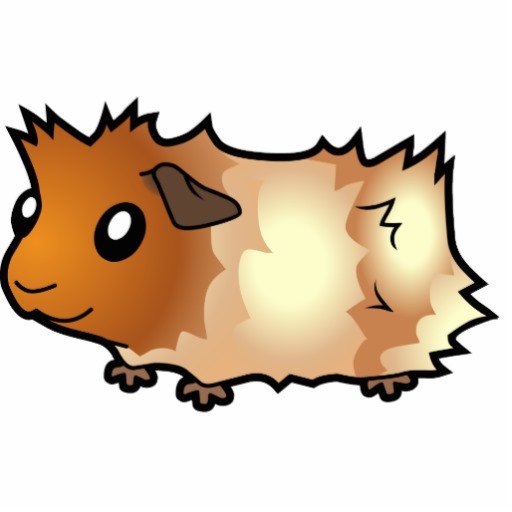 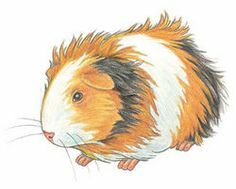 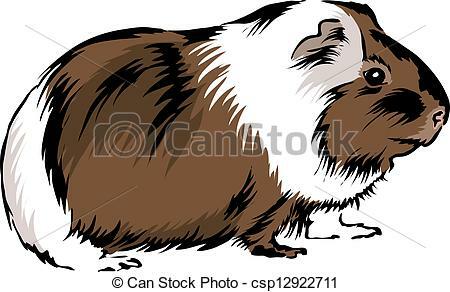 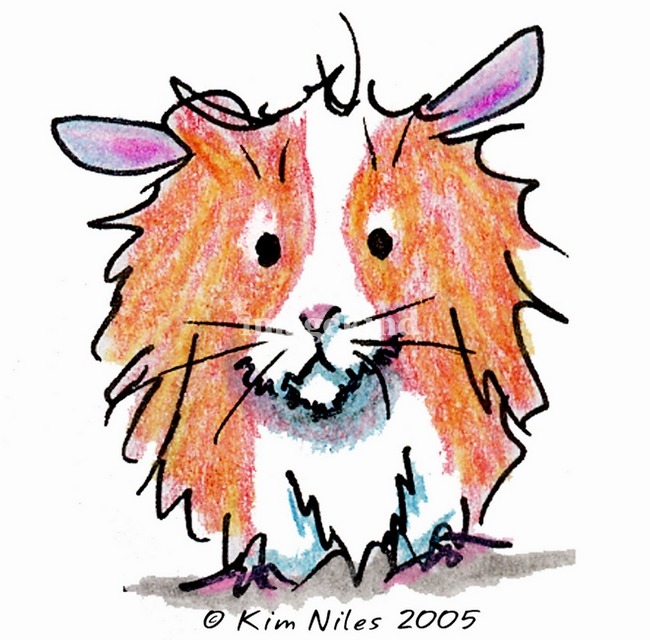 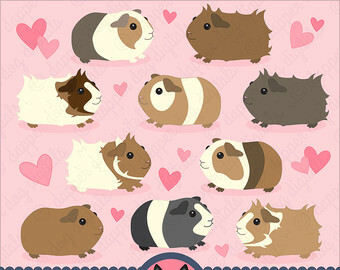 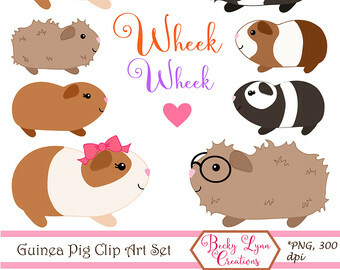 Guinea pig products from . 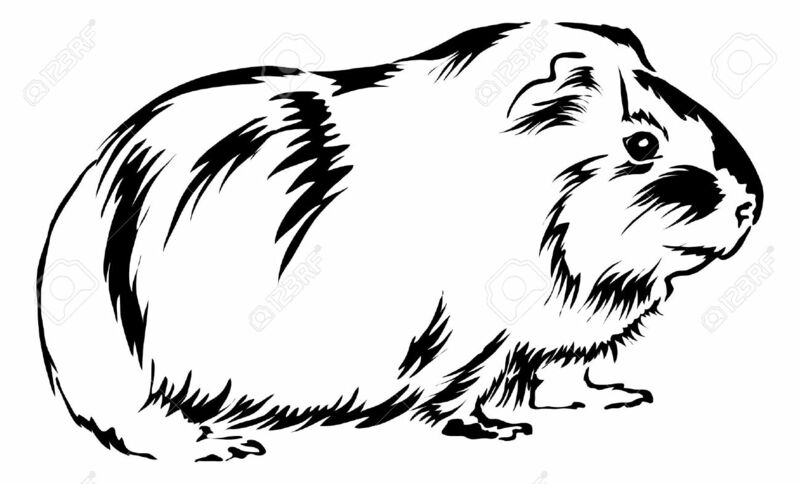 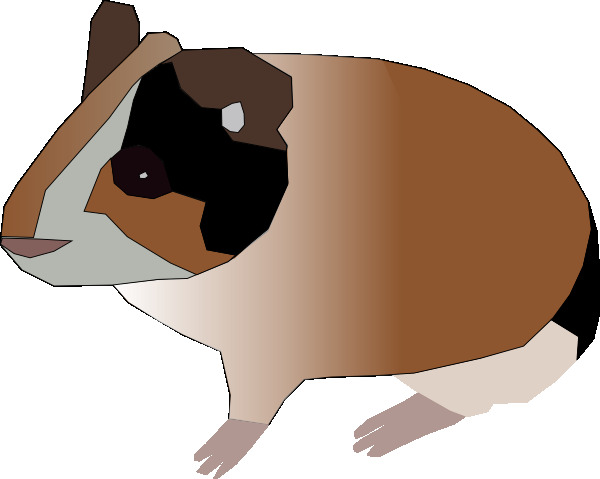 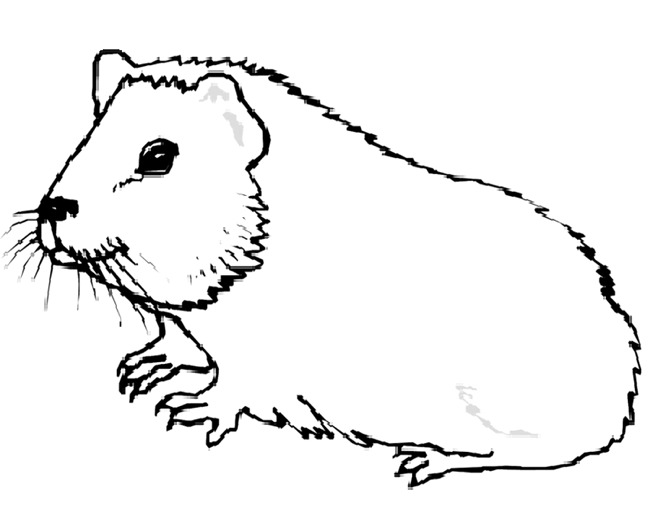 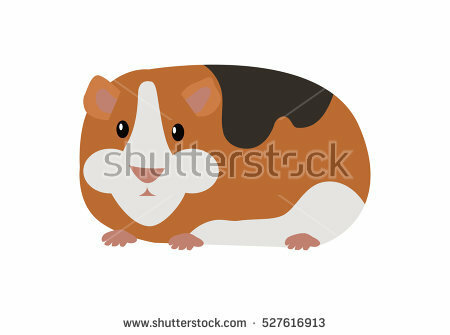 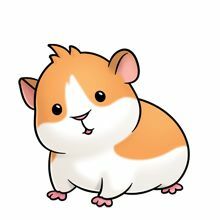 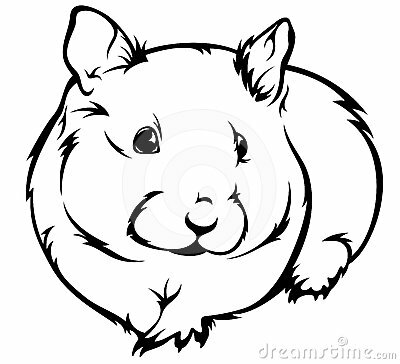 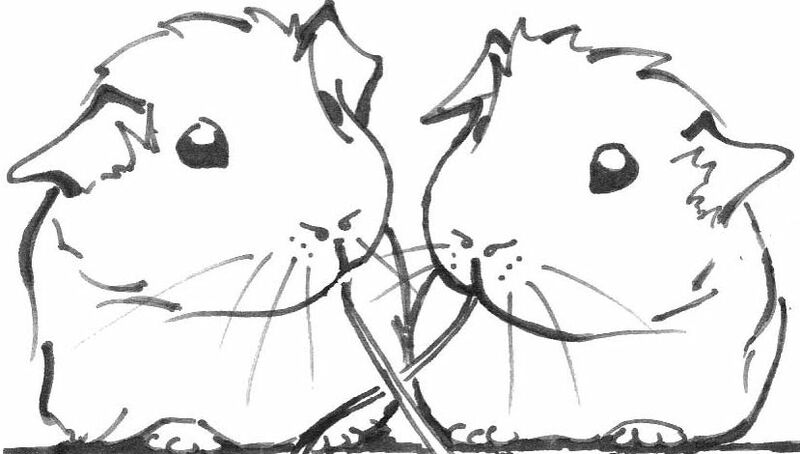 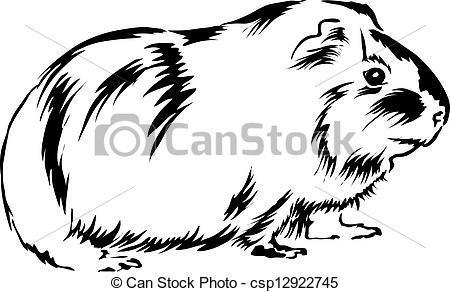 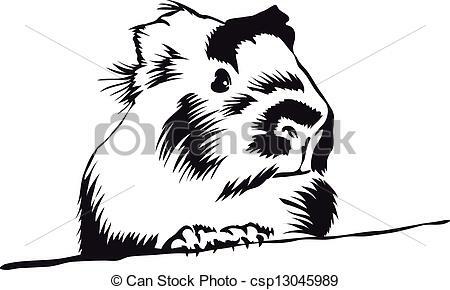 Clipartby Paganin3/369; Guinea Pig sitting on bottom and looking curious. 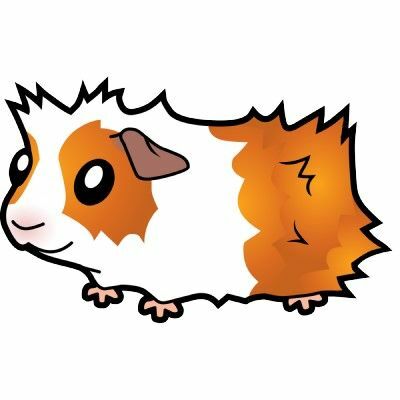 V.24.1.7 Page loaded in 0.07719 seconds.